It’s all Greek to me! 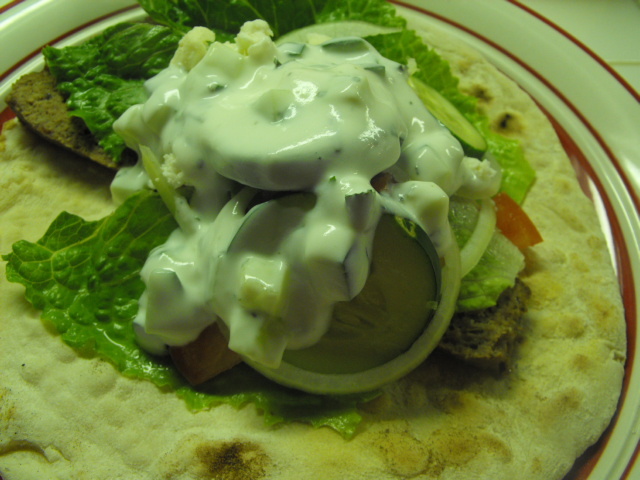 Homemade Gyros, Pita, and Tzatziki Sauce. 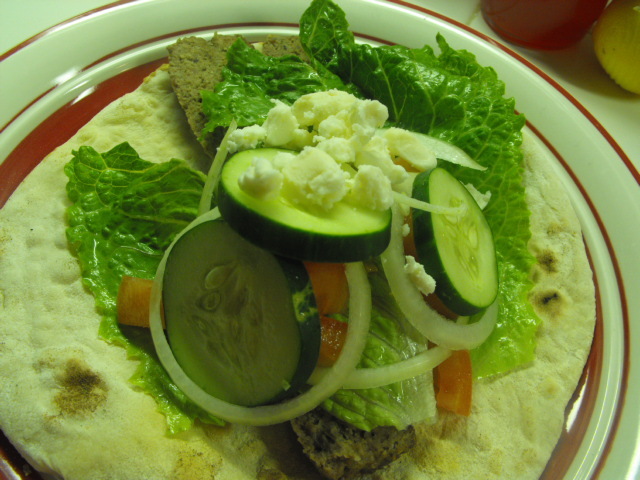 I love making gyros and pita at home. It’s not quite the same thing as sitting down in a Greek, family owned restaurant and having them served to me. 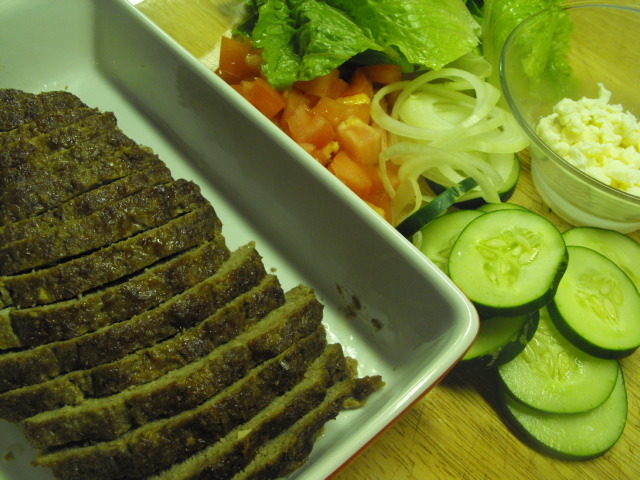 The meat doesn’t taste as delicious as the spit roasted, traditional gyro meat, though the flavors are all there, but they are so much fun to make and so satisfying to sit down to after having made them myself. My family loves Gyro Night so that is even more motivation to tear up my kitchen making them. 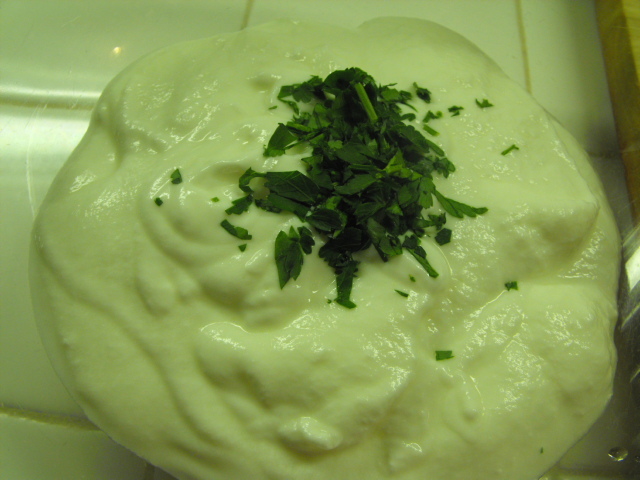 Here are my tried and true recipes for making Gyros, Pita, and Tzatziki Sauce. 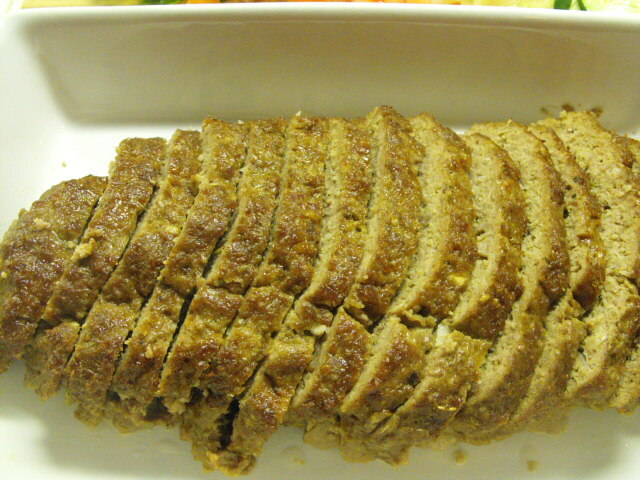 If you choose to buy the pita instead of making them, the whole meal is as easy as making meatloaf and a salad. 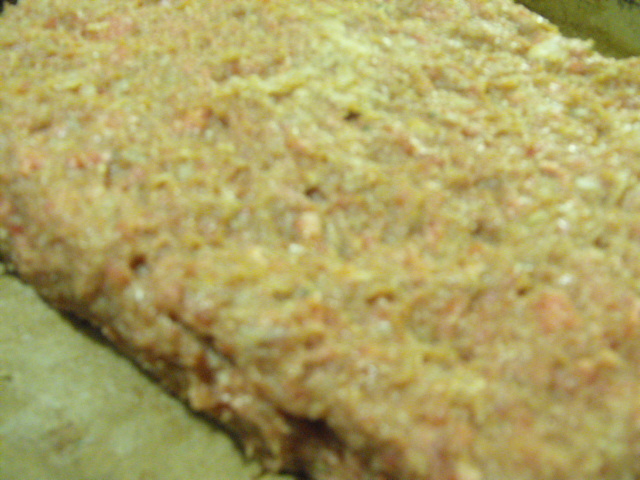 Combine all ingredients and form into a thin, flat loaf, so you can cut the finished meat into thin slices. 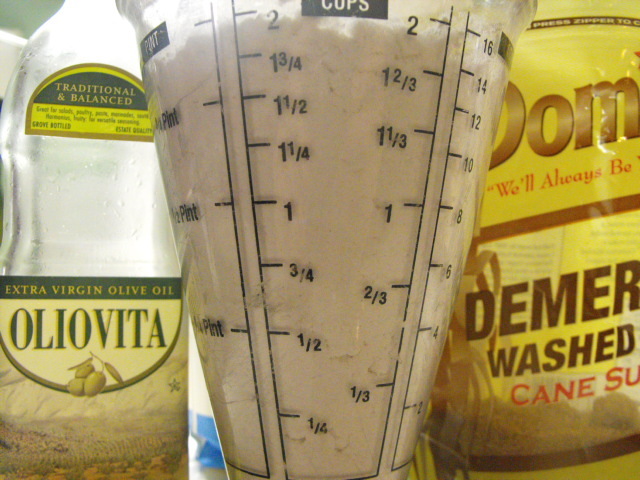 Sprinkle yeast into 2 cups of the warm water. Add sugar. 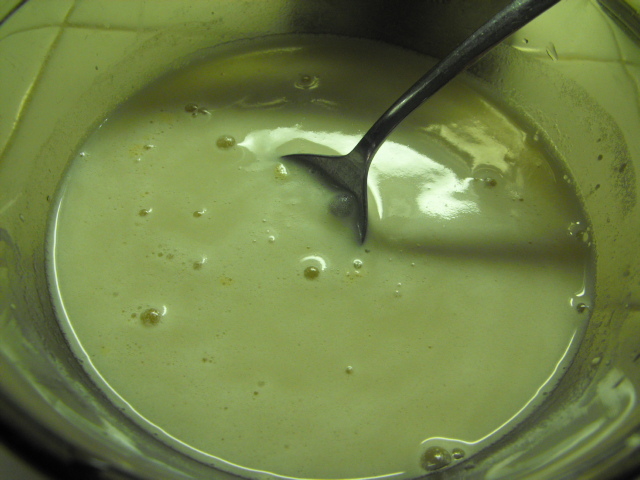 Stir with a fork to allow all the yeast granules to be moistened. 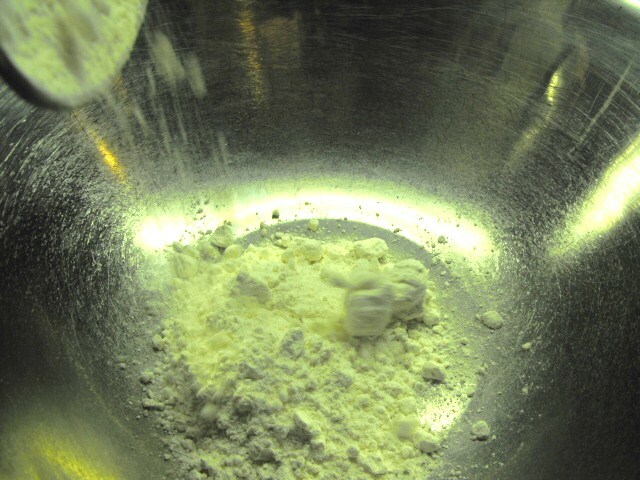 Into a large bowl, sift together 4 cups of flour with salt. 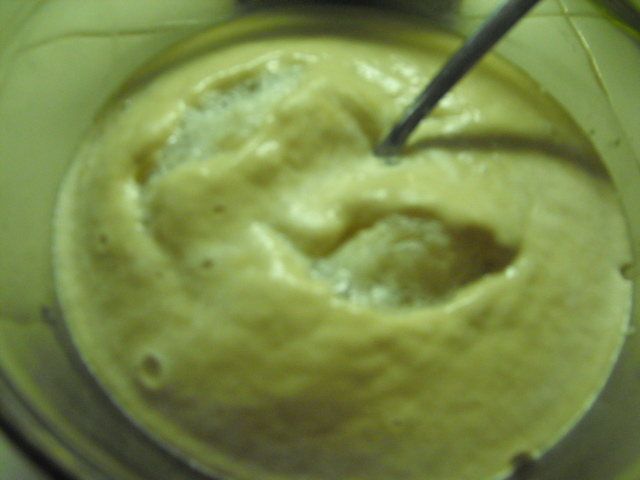 After 5 to 7 minutes, the yeast should have reacted with the water and sugar to foam into a sponge. 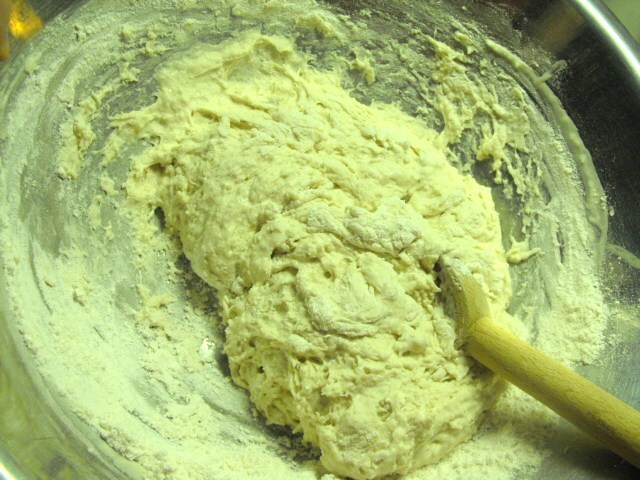 Add one cup warm water and the oil to the sponge. 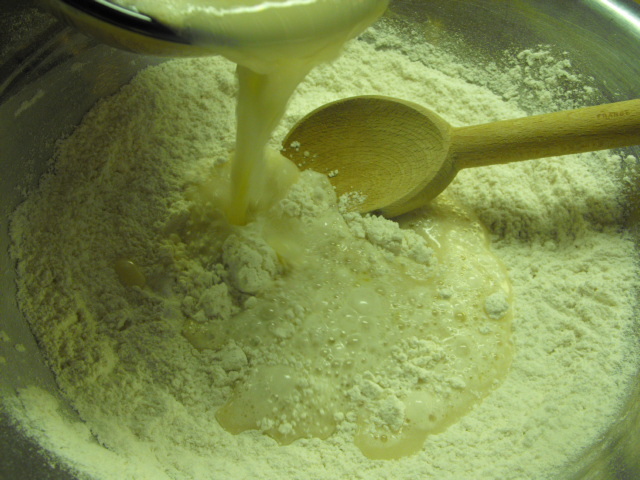 With a sturdy wooden spoon, stir the yeast mixture into the flour mixture. Beat until well combined. 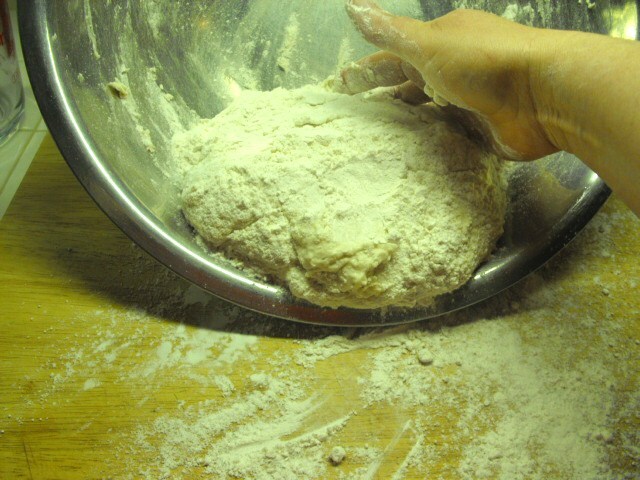 Mix in as much of the remaining 5 cups of flour as you can by hand. 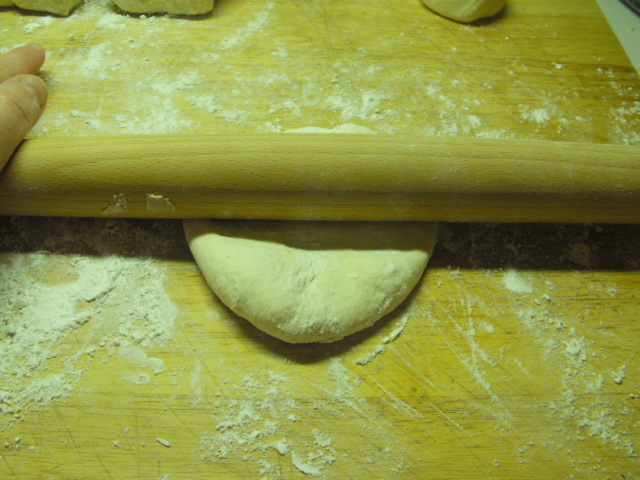 When the dough leaves the sides of the bowl, turn it out onto a floured board and knead 5 to 8 minutes until the dough becomes smooth and elastic. 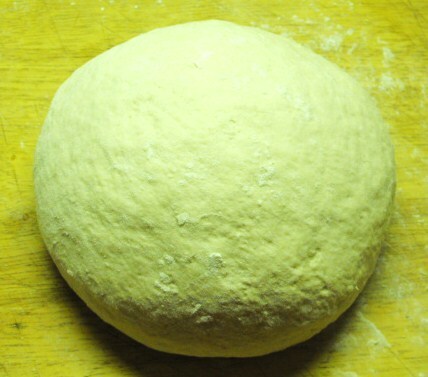 Shape it into a ball on the well-floured surface and cover with a towel to rest between 10 and 15 minutes. 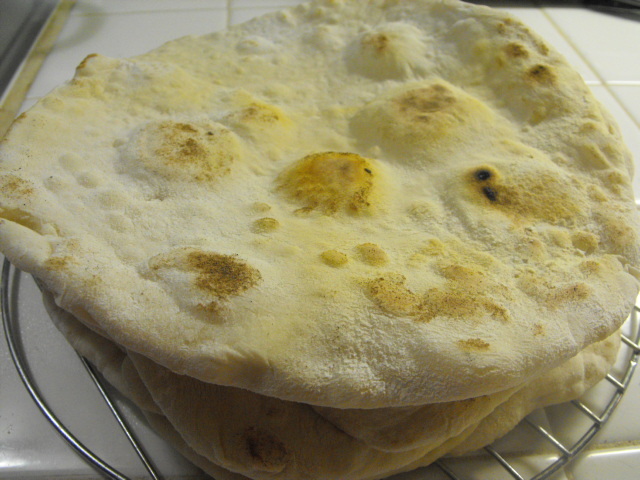 There are a few ways to cook the pita dough. You can heat a baking stone or sheet pan in the oven to toss them onto, or you can cook them in a cast iron skillet or on a griddle, stove top. 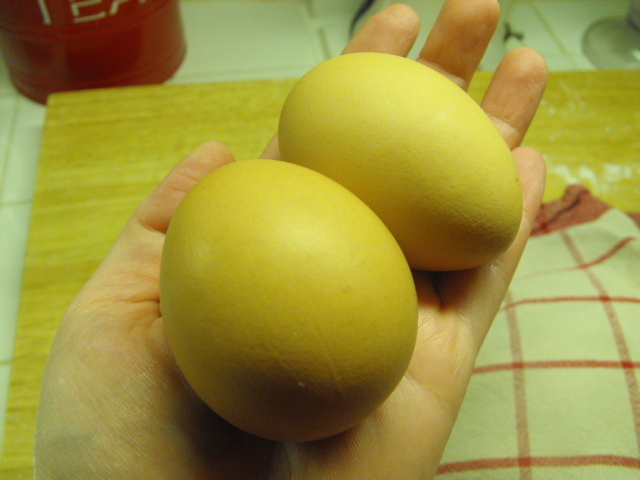 I have tried both methods and the results are about the same, identical in the length of time they take to cook. I prefer using my cast iron griddle because it heats very high and the pita get good, crusty dark spots on them where they rest on the surface and it is easier to keep an eye on them without going in and out of the oven every few seconds. The stove top, cast iron method makes a smoky mess when the loose flour particles begin to scorch, though, so use your range hood vent. 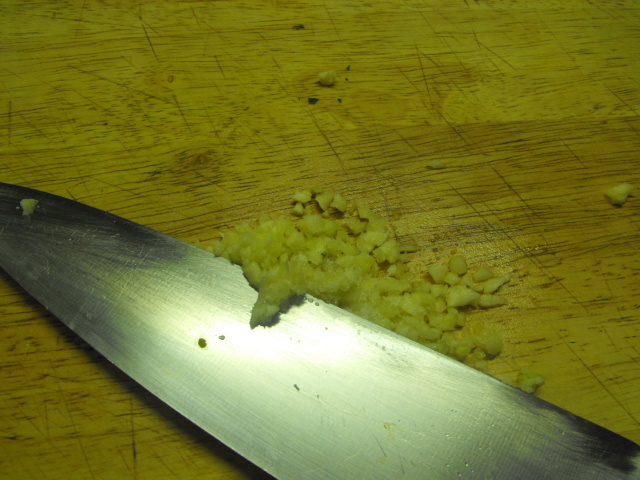 You will only be cooking for a few minutes, they go so quickly. 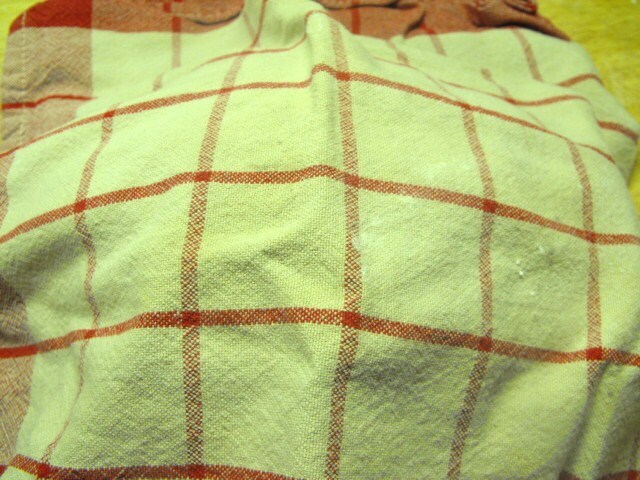 If you plan to bake them in the oven, put your pan or stone in first, then heat oven to 450 or so, really hot. 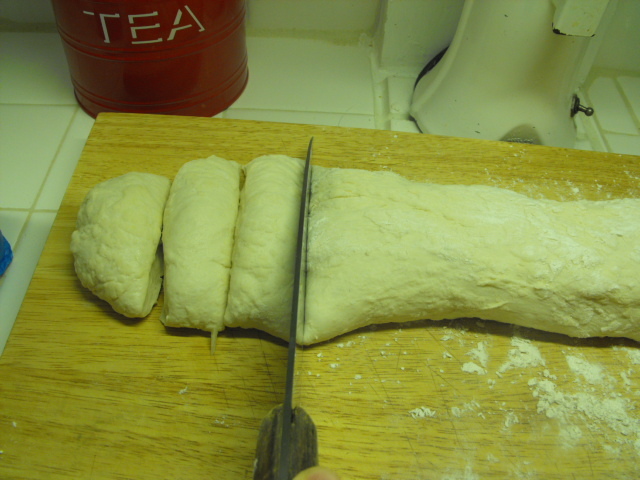 Then roll out your dough. 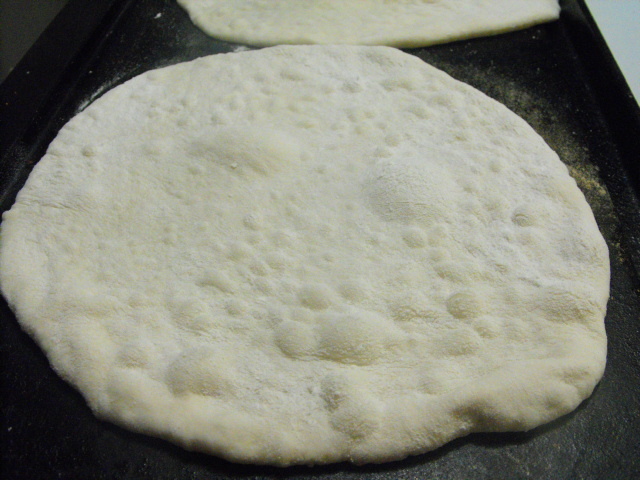 When I use the griddle, I roll all the pita rounds first, then heat the griddle. 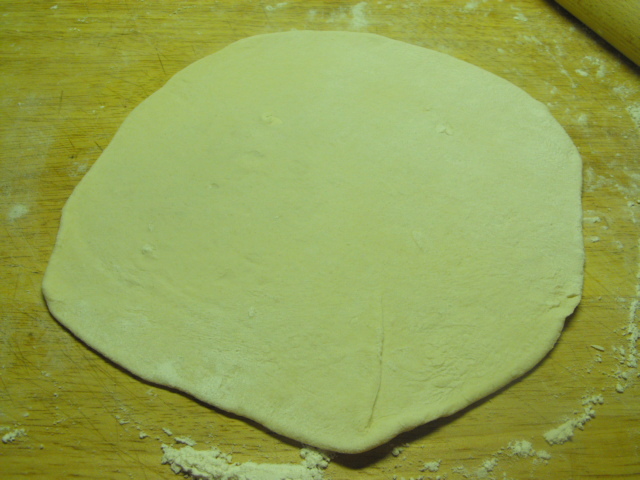 Divide the dough into approximately half cup sections, larger for larger pita. 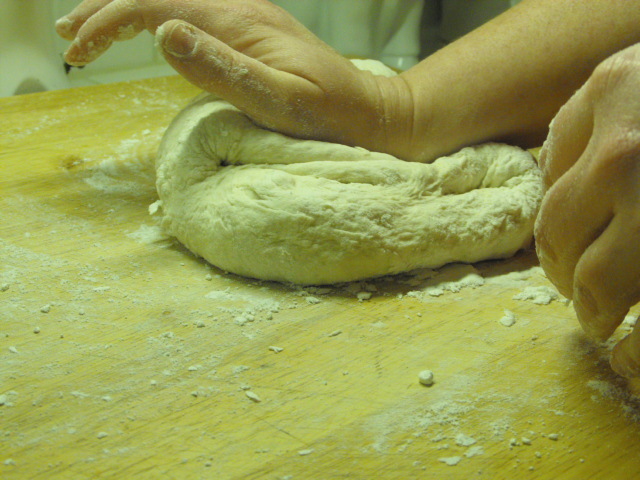 Shape each into a ball with well-floured hands. Roll each ball into a very thin circle. 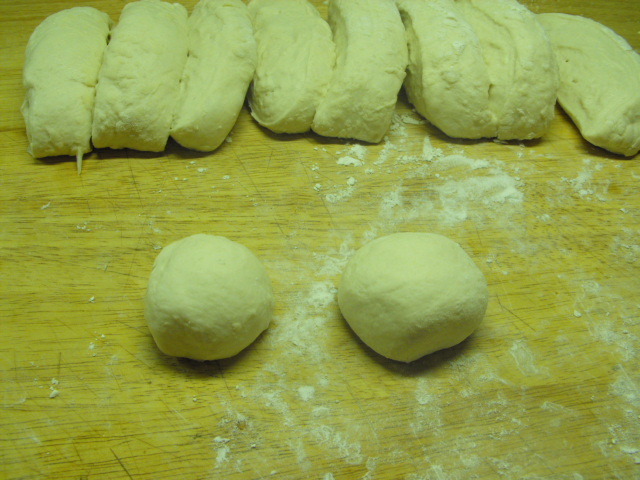 Toss onto the hot surface and watch as the dough puffs. 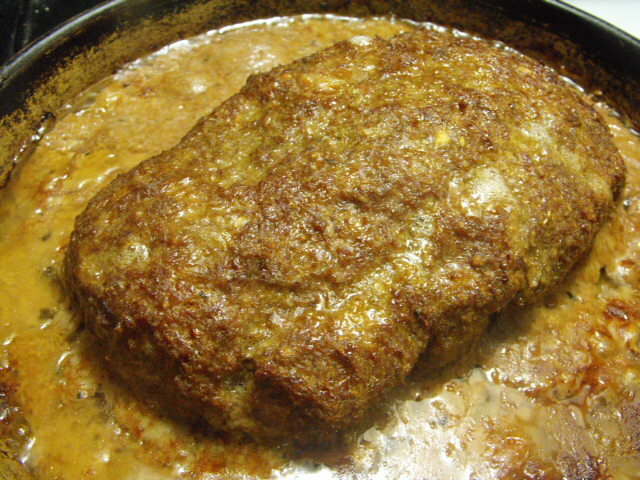 Cook 30 seconds on each side and remove to a cooling rack. I just stack them one on top of the other on the rack so the heat keeps them soft. 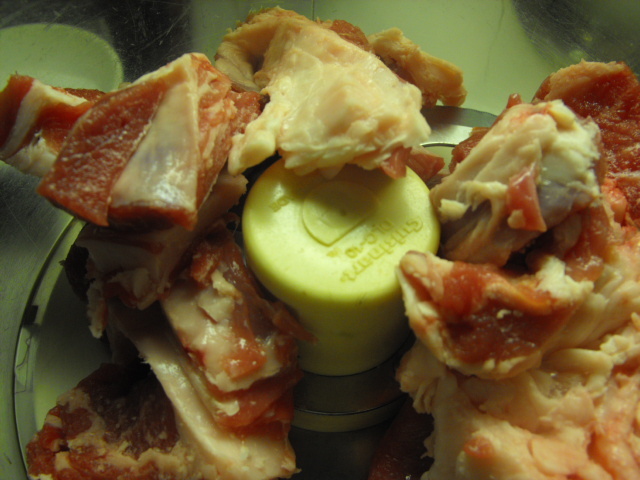 You can just leave them in a stack until your gyro meat is finished baking. 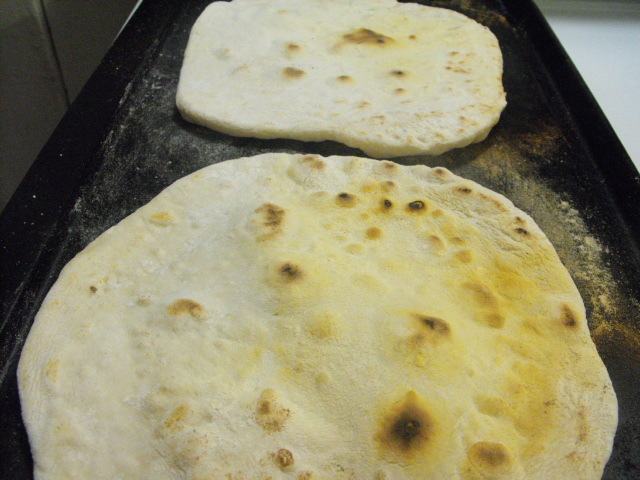 Makes 8 to 10 pita depending on how large you make them. 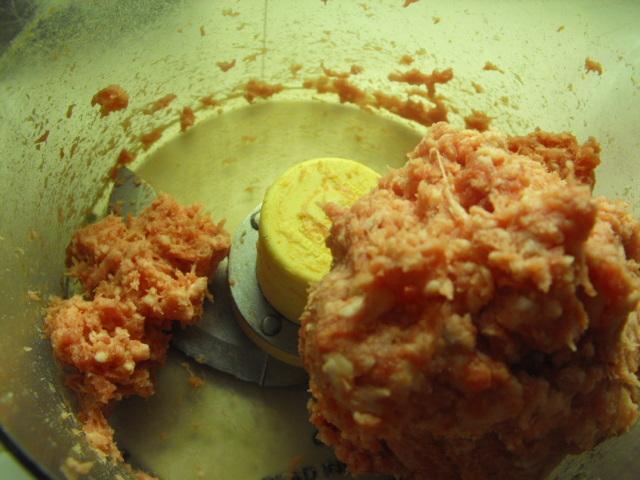 Combine all ingredients and refrigerate for 30 minutes to an hour to let flavors meld. 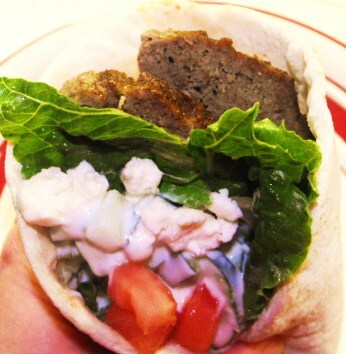 To assemble Gyro, lay out a pita onto a section of deli foil or a deli parchment square. 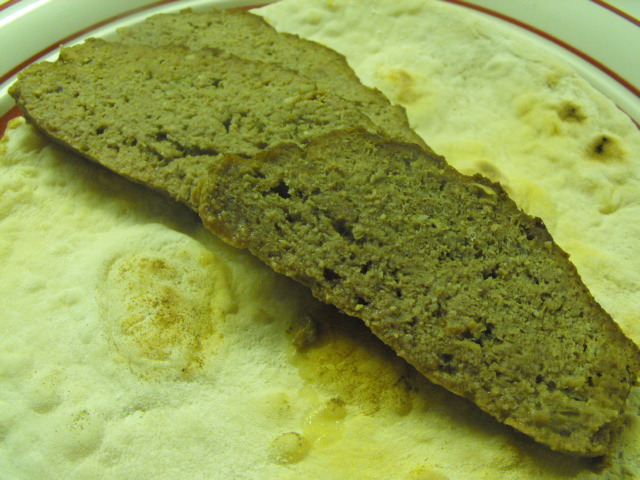 Lay three strips of gyro meat on pita. 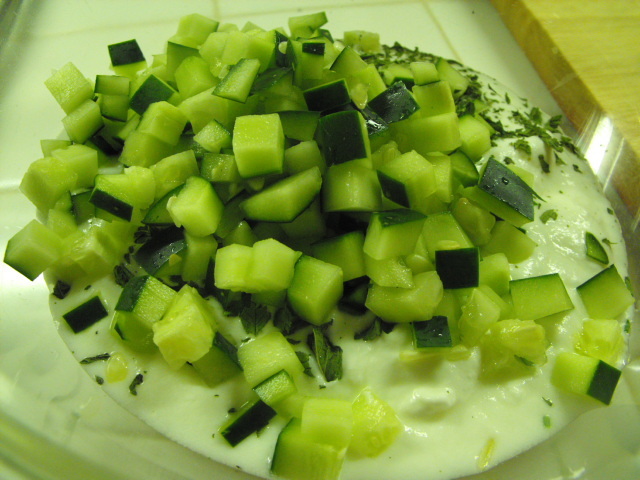 Top with lettuce, 3 onion rings and cucumber slices, a large dollop of Tzatziki Sauce, tomatoes and Feta crumbles. Wrap around and secure foil or parchment. Serve. « Cooking with my nose, tastebuds, and now my eyes.